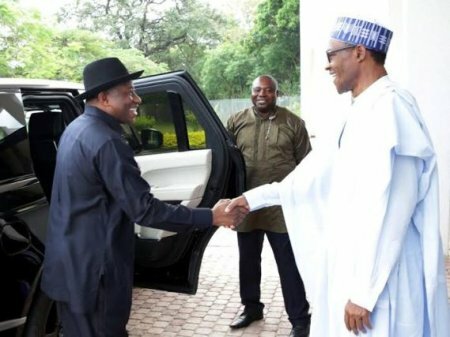 Former President, Goodluck Jonathan has said that the implementation of the 2014 national conference report will help reduce the current ethnic tension the country. Mr. Jonathan stated this while delivering the keynote address at a peace summit organised by the Junior Chamber International in Malaysia on Thursday. I guess not.. Some rubbish were published in the said report..